Posted on August 3, 2011, 5:21 pm, by admin, under Bankruptcy, Credit Bureaus, Credit Report and Credit Score, Debt Issues, General Money Issues. Joint bankruptcy is when a husband and wife file for bankruptcy together or “jointly.” Before you decide on whether you should file individually or joint, you need to look up the pros and cons of the situation as well as, keeping in mind what your ultimate long and short term financial goals are. Review information carefully for all the advantages and disadvantages of filing bankruptcy through online research. You may find that many terms are different depending on where you live. 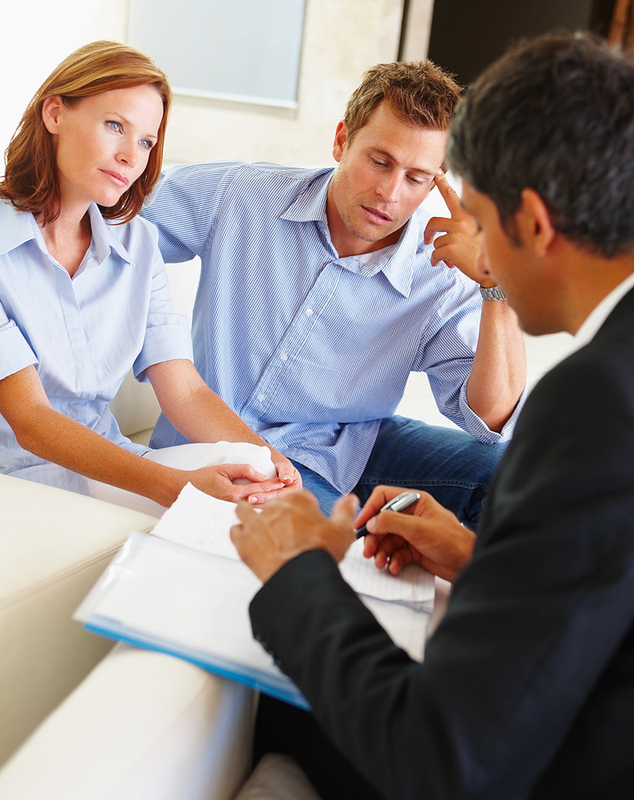 You also need to contact a bankruptcy expert to receive case specific advice about your financial situation. Be careful when you make this decision since this will affect both spouses credit reports. Your decision should take into account your goals, assets, future financial obligations and the affect this decision will have on both spouses as well as any children in the family. Source: Joint bankruptcy – Is this a Good Idea?